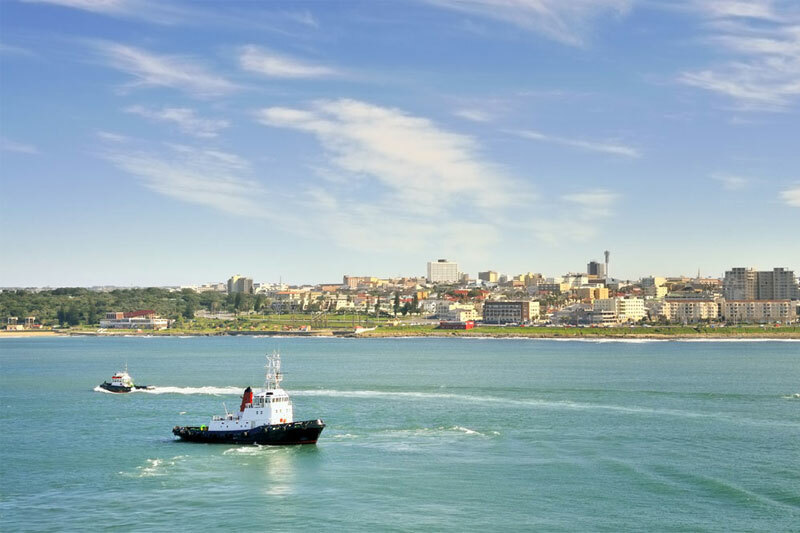 Our 2019 travel bucket list South Africa, comes laden with surprises. South Africa’s vastness means there are endless nooks and crannies lurking in amongst which you’ll find surprising mountain passes, caves, hamlets, little towns, or even whole cities that deserve a closer look. Even the thatched rondavels are worth writing home about. The cherry on the top are the star gazing, and rock art, tours. Upon a mountain plateau above Nelspruit, with views over the Barberton valley, is a little town reminiscent of Brigadoon for its propensity to appear out of the mist as you round a corner. There are wild horses here – the result of British troops stationed in Kaapsehoop during the South African War – that graze in amongst its sandstone boulder-strewn fields. 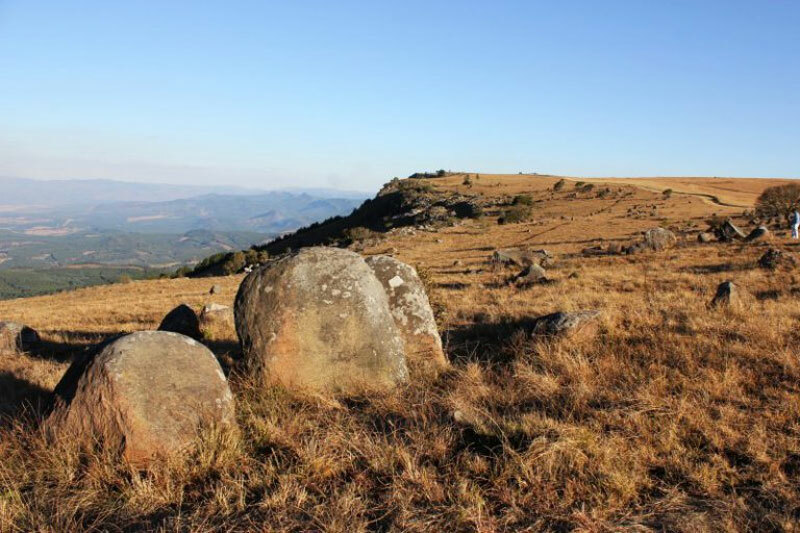 Kaapsehoop, second on our 2019 travel bucket list South Africa has a gold mining history, its fairytale character only enhanced by the presence of ancient stones known as Adam’s Calendar and rare blue swallows. The little Northern Cape town of Nieuwoudtville lies perched atop the Bokkeveld Plateau above the town of Vanrhynsdorp via Vanrhyns Pass (or you can come at it via Calvinia from Clanwilliam if you’ve an offroad vehicle). 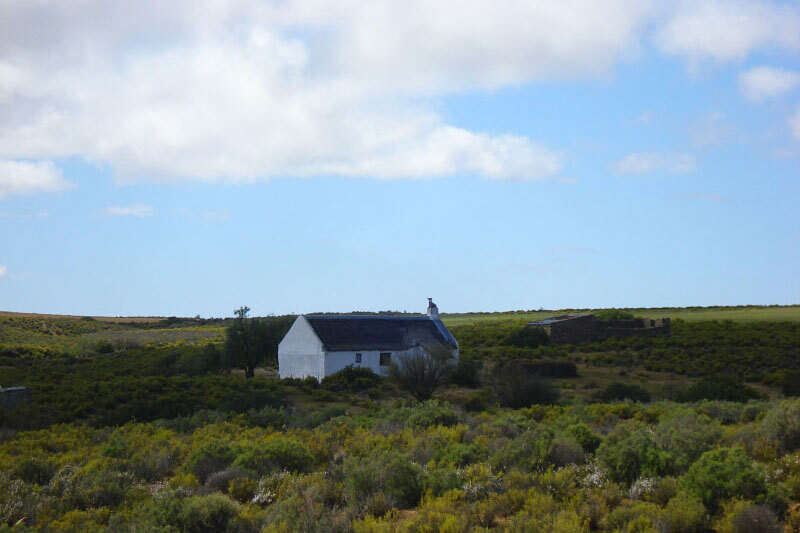 Nieuwoudtville is where you’ll get lost if you’re any kind of nature lover for it is where you’ll find no fewer than nine of Acock’s 88 veld types, all within a 100 km radius, and where you can see a display of the annual wild flowers so famous in the area. Better known by some as East London, Buffalo City lies on four rivers, the biggest of which is called (you got it!) Buffalo River that serves as a river port. Touted as the best place in the country for milkshakes this river port is on our travel bucket list, South Africa, because it’s fast earning a reputation as the next-to-be-discovered city in South Africa for its stunning beaches, Nahoon Point boardwalk, laidback culture and interesting architecture. Besides, it’s really close to the popular seaside village of Gonubie. 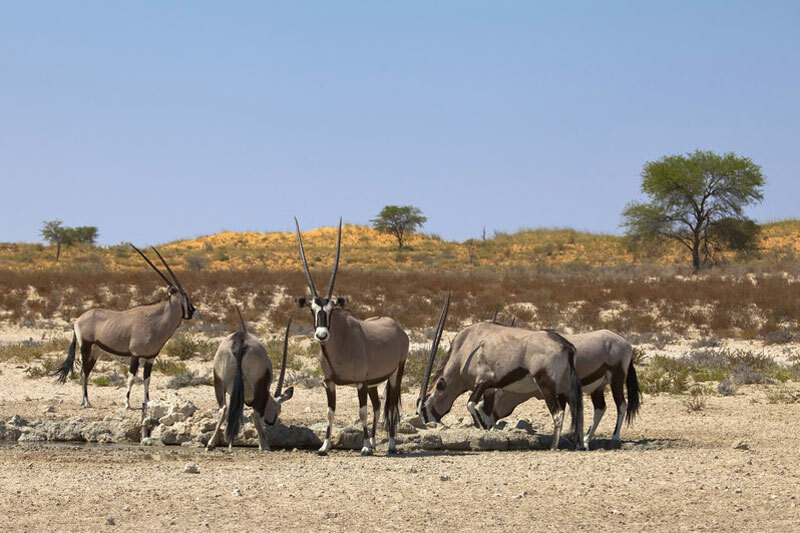 For a heady mix of barren desert plains, granite peaks and quiver trees the Goegap Nature Reserve, just outside the town of Springbok, is difficult to beat (although you may want to avoid the summer months if you’re vaguely heat averse). Famed for its riotous display of spring flowers there are also good hikes, the Hester Malan succulent garden, and sightings of the endangered Hartman’s zebra to look forward to, and the local cafe is said to serve up roosterkoek bread and boerewors (what more could you want?). The oldest Moravian mission village on the continent lies in Genadendal (meaning ‘valley of grace’), roughly 6 km from the weekend town of Greyton, its church buildings (the church with its fine Cape Dutch gables and thatch is worth a visit alone) and school a throwback to the year 1738, its square, watermill, pottery, bakery (using the stoneground flour produced by the mill) and fascinating museum a journey back in time to when George Schmidt arrived to teach the local Khoi people to read and write. It’s particularly restful on hot summer weekends as the precinct lies in the shade of ancient oaks. There’s a restaurant (check opening times), the possibility of accommodation, and there are hikes in the area. Best of all, it’s totally unspoilt by tourists. Just 60 km from Kruger National Park is a route of eight waterfalls about which few people know. Nowhere else in the country is it possible to combine such incredible scenery and picnic spots with so many waterfalls. 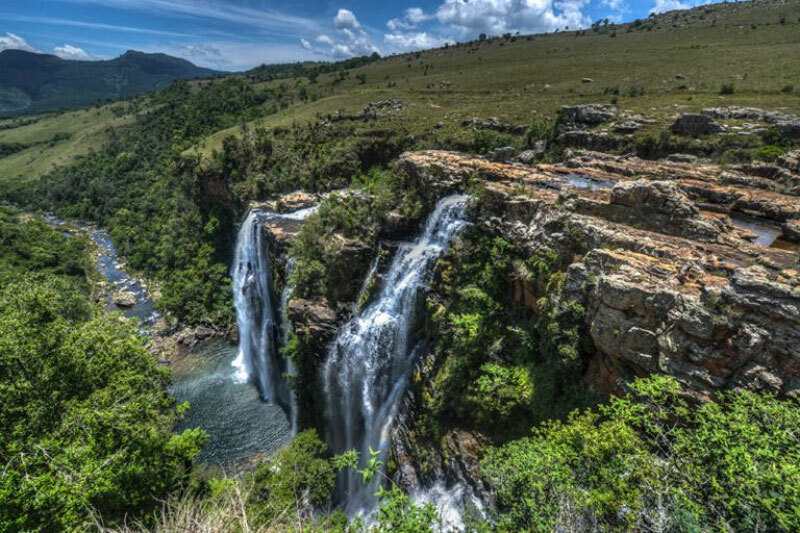 Even if you’re pressed for time you can manage to see at least three falls by following the R532 south west of the town of Sabie, taking in Bridal Veil, Lone Creek and Horseshoe falls. But best option is the circular route that combines all eight. Do it over two days to get the full benefit of the experience. There is little to rival the Langeberg mountain range. Meaning ‘long mountain’ in Dutch its sandstone length stretches in almost perfect parallel to the Western Cape’s coastline across 250 km between the towns of Worcester and George on the Garden Route. 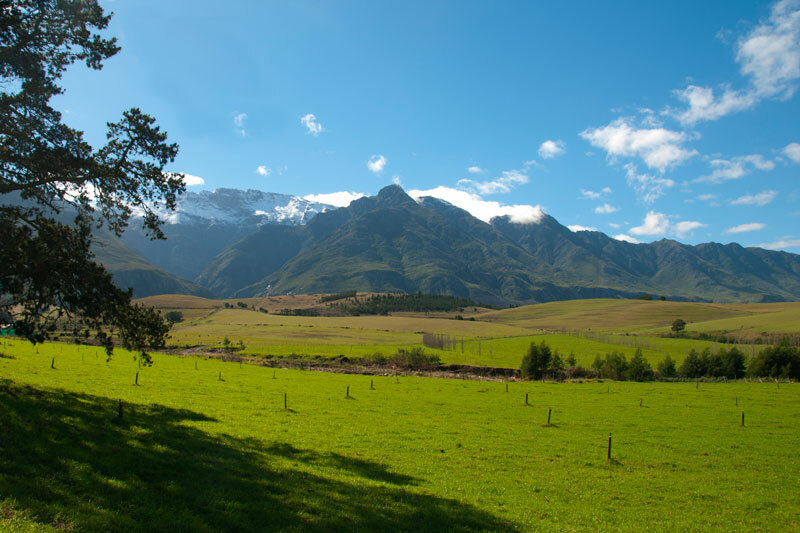 In amongst its folds you’ll find Montagu, Barrydale, Swellendam, Suurbraak, Ladismith and Riversdale with the open plains of the Little Karoo just north of it, and the Agulhas Plain to the south, whilst its skirts are graced with secluded gorges, fynbos and patches of Afromontane forest. 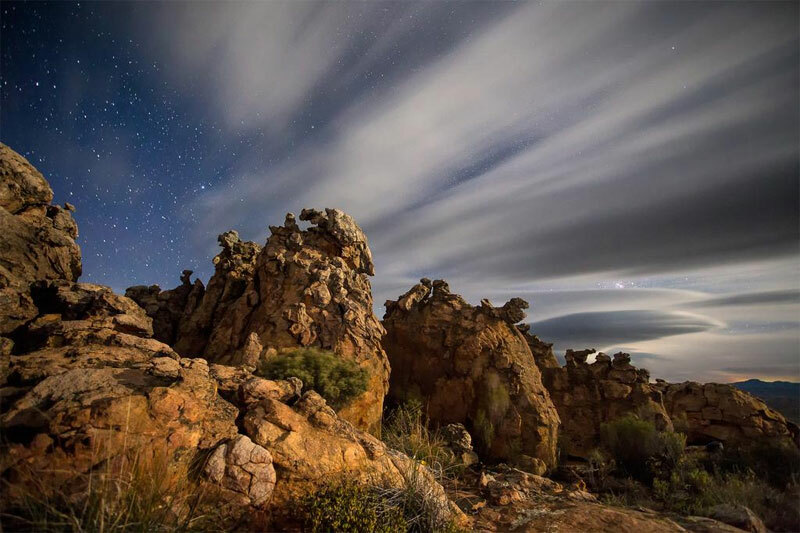 Get lost in the Marloth Nature Reserve where its highest peaks are found, or hike the Boosmansbos Wilderness Area. 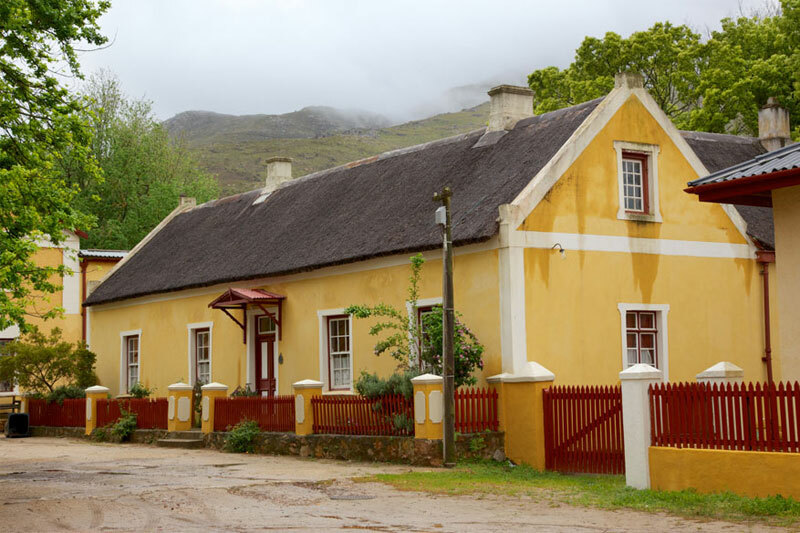 Three of the Free State’s finest character towns feature in a trip to the lower Maluti Mountains in the Eastern Highlands. 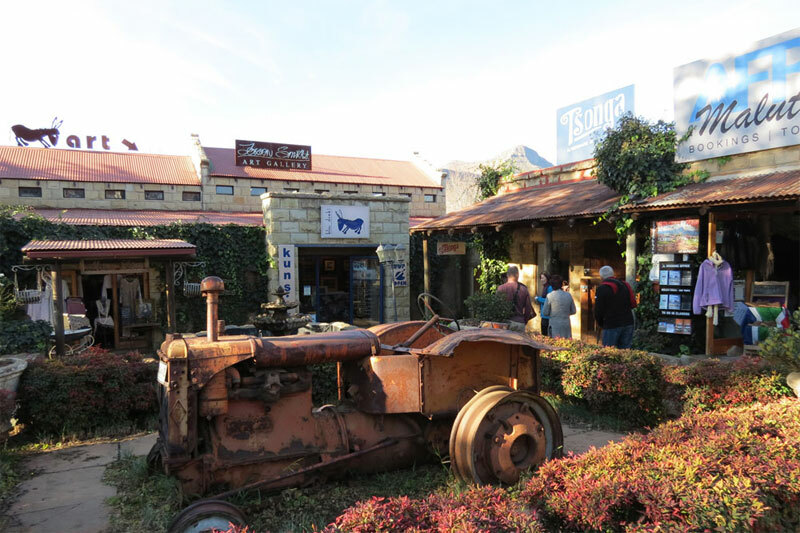 Fashionable Clarens, Ficksburg, known for its cherries, and Fouriesburg (spoken of as the next Clarens, but better for its lesser-touristy feel). Ficksburg and Fouriesburg are linked by Route 26, the Free State self-drive road that hugs the sandstone cliffs of the Malutis on the border with Lesotho, a 300 km stretch in all between Fouriesburg and Rouxville. But you don’t need to travel the whole thing to get a feel for the beauty of the mountainous reaches of the Free State. In a weekend you can link Ficksburg (famous for its cherries) with Fouriesburg and Clarens, and still make it home in time for dinner.